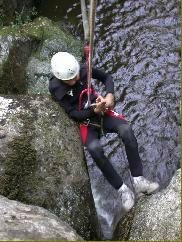 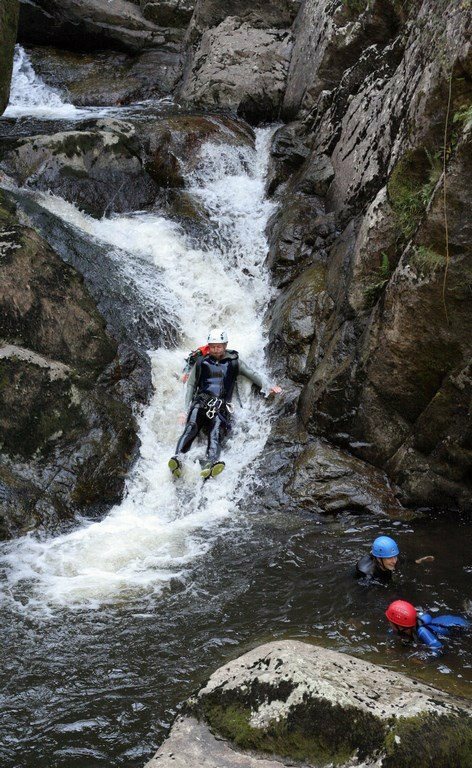 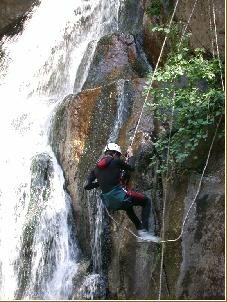 Canyoning, supervised by safe qualified people, an adventure to be tried soon. 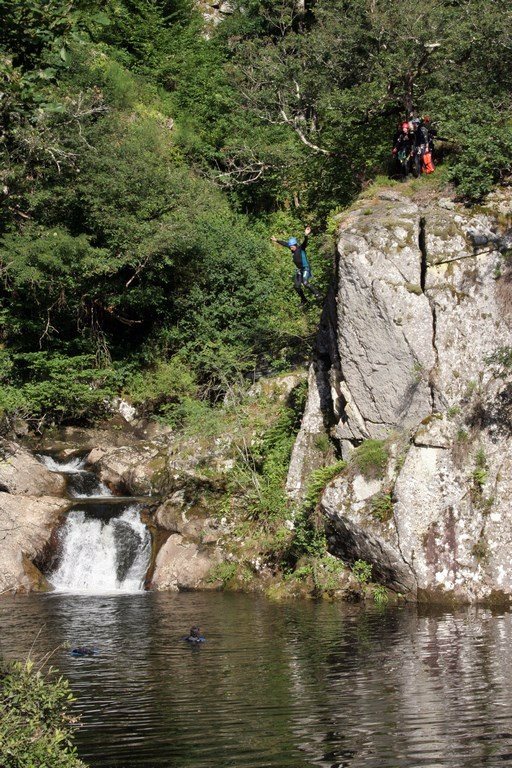 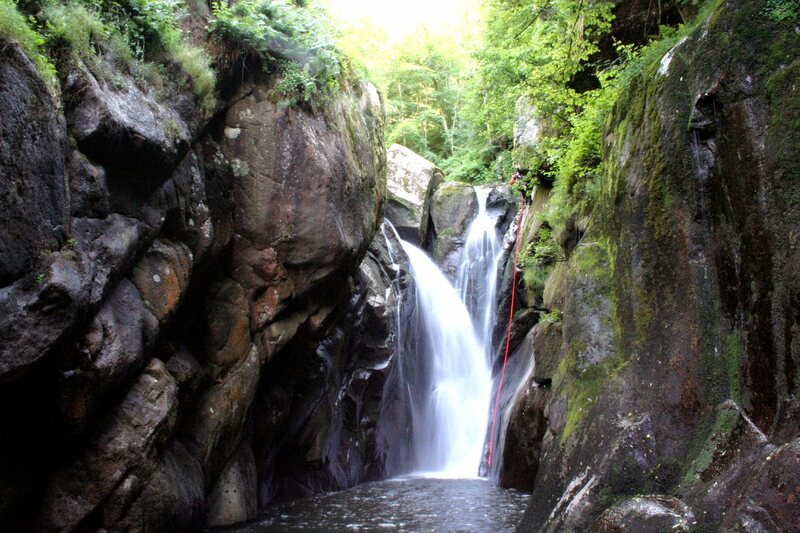 Between the Aubrac plateau, land of great expanses and the Gorges de la truyère, a wild and preserved area, Serge and Muriel offer sport, leisure and adventure: climbing, rope work in trees, via ferrata, adventure courses, horse and pony riding. 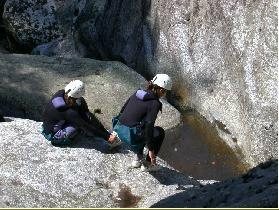 Everything to satisfy the youngest and oldest adventurers thirsty for thrills.